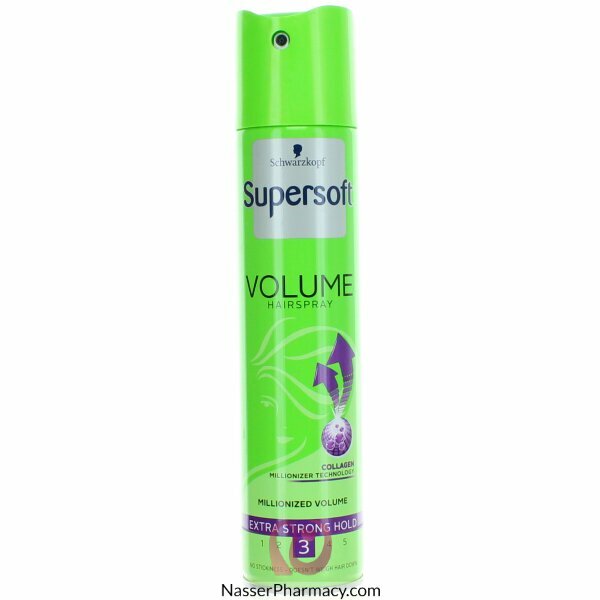 Schwarzkopf super soft extra strong hold volume mousse gives your hair extra volume for fine hair with all-day hold. The easy-to-use mousse helps to create newer styles quickly and conveniently. Which builds micro-fine layers around your hair shaft. With improved manageability, it helps you to experiment with different styles.